Secret Santa Gifts- Gift Ideas for Coworkers, Him & Her- Gifts Under 799! Christmas is almost here! And there is a tremendous search for secret Santa gift ideas on the internet. Amongst all, people are searching for budget-friendly secret Santa gifts for him and her. So, if you wish to be the secret Santa of someone close, here are some of the best secret Santa gifts that you can choose from. Just have a look at the specially curated collection of secret Santa gifts created by IGP with the help of experienced gift experts. Let a dear one sip his/her way to success with this perfect secret Santa gift. 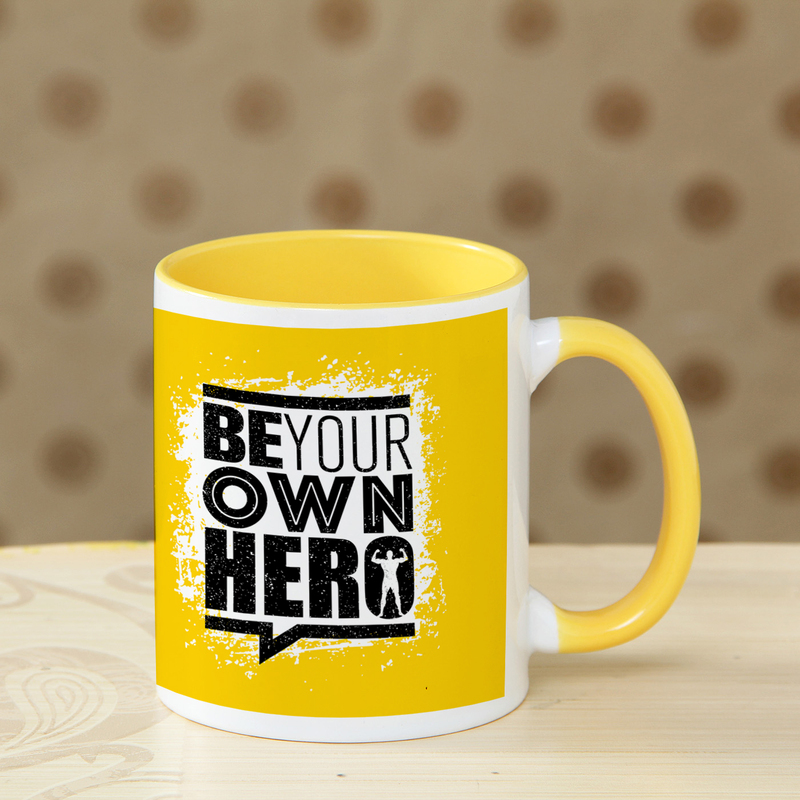 This amazing mug with a positive quote is what your dear ones would love to have to keep their days in the office all cheered up. “Oh dear! it’s Monday again.” If this is what someone you know feels all the time on a Monday morning, you got a job in hand. 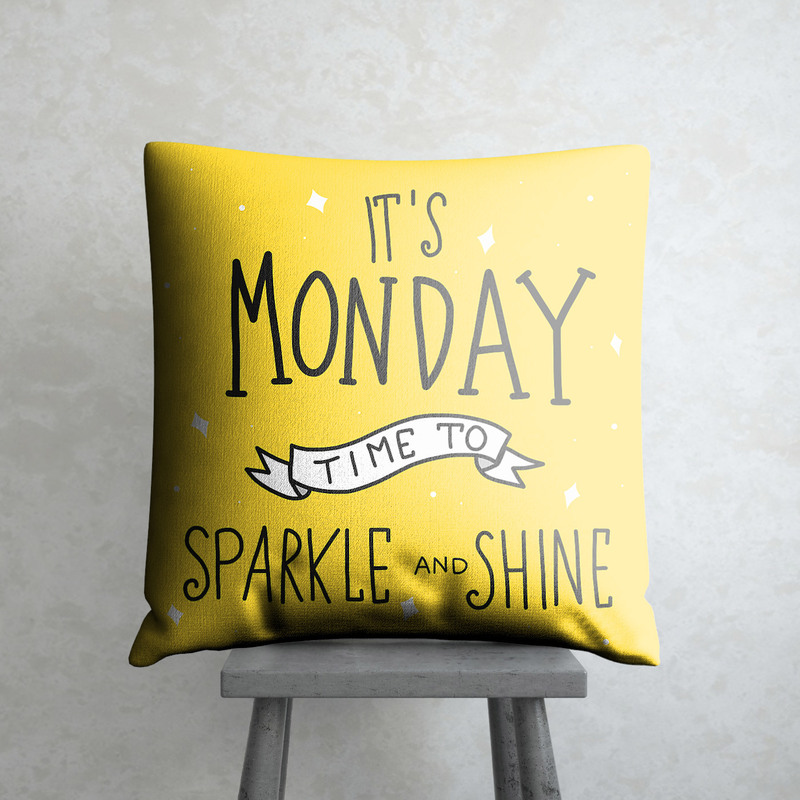 Cheer up a lost soul with this extremely comfy and inspiring cushion created just to make Mondays happy. “A friend in need is a friend indeed.” Ancient quote but true with each word. Remind your best buddy of the good times you had together with this cute personalized photo frame. Know someone who just loves to write down each of his/her thought. Or, someone who likes to plan his/her day on papers before stepping out of the home. Then you got to pick this gift. 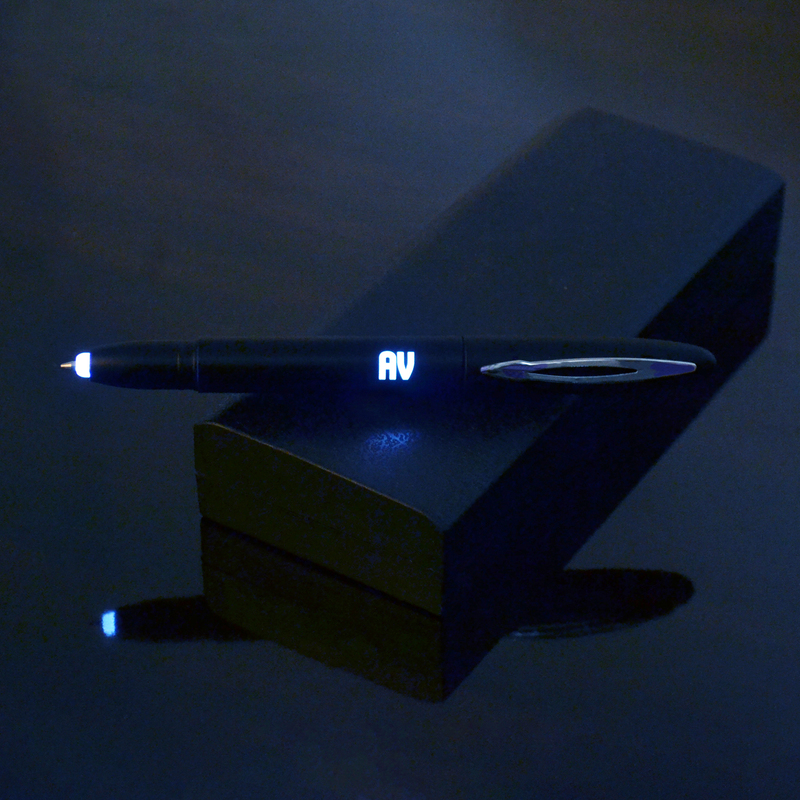 A very classy black led personalized pen. You can also check out more personalized gifts for him and her at IGP. The power of positivity is not unknown to us. And filling the close ones we love with this very positivity is what adds value to any relationship. 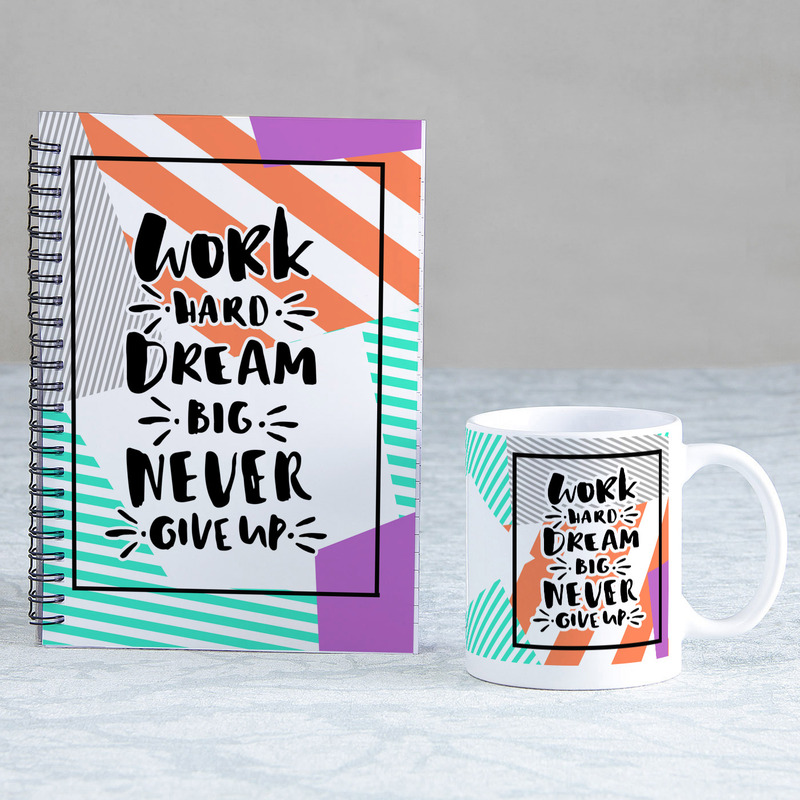 Gift this gift combo that has a diary and mug with positive quotes to let them feel a bit comfortable while they slide through the rough and bumpy rides of their lives. Want to cheer up someone with delightful chocolates. Here’s the chocolate gift with a twist. 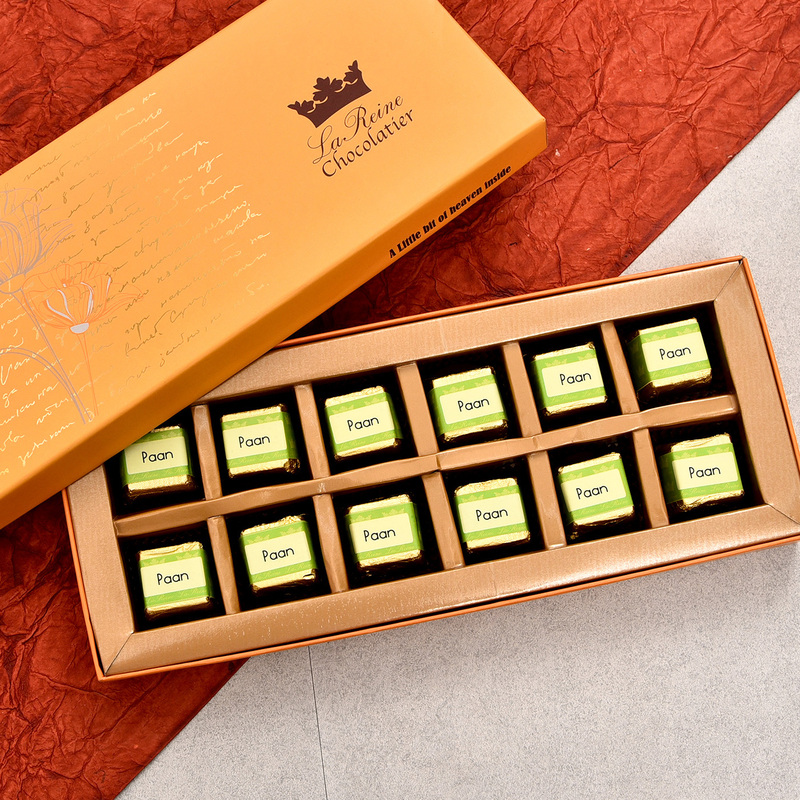 An unusual combination of dark chocolates along with paan flavours. Yes! You heard it right paan flavours. Now, this is called gifting something different! Sometimes the tinkle of wind chimes, while you are indulging in your “me time”, is all that a person wants to hear. 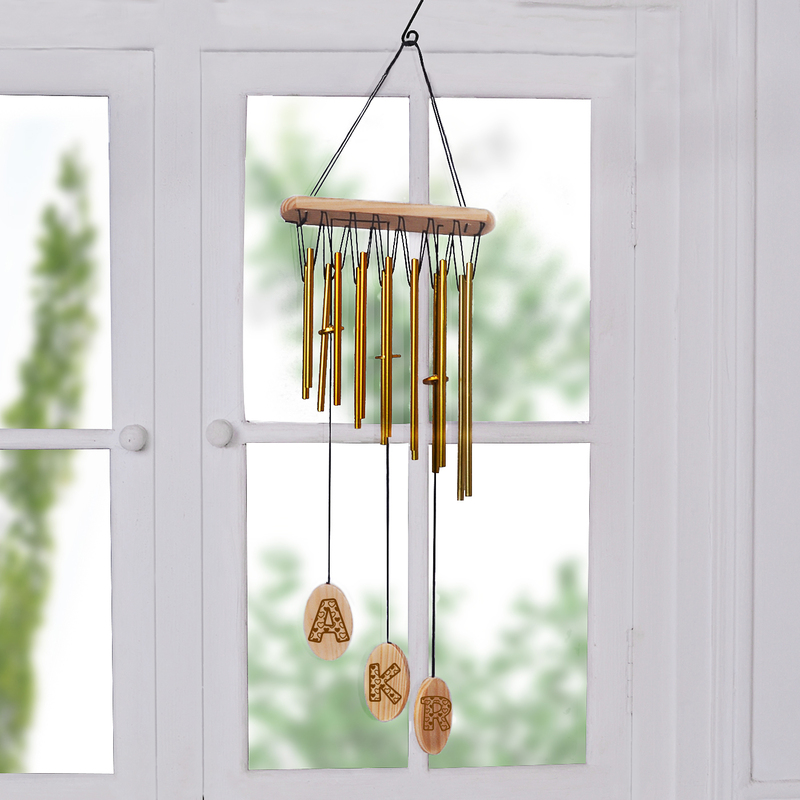 Gift this beautiful gold personalized wind chime that can be personalized by engraving names or initials of someone you love. It’s Christmas right now, and soon we all will step into the year 2019. And a calendar is what everyone looks forward to buying. Now, how about gifting a calendar to someone close with personalized pictures on them. Doesn’t it sound amazing! “Where’s my phone!” Do you have someone who is this obsessed with his/her phone? We sure know that you do know them. And not one, two or three. There are many. So if you want to buy secret Santa gift that is budget friendly then look no further. 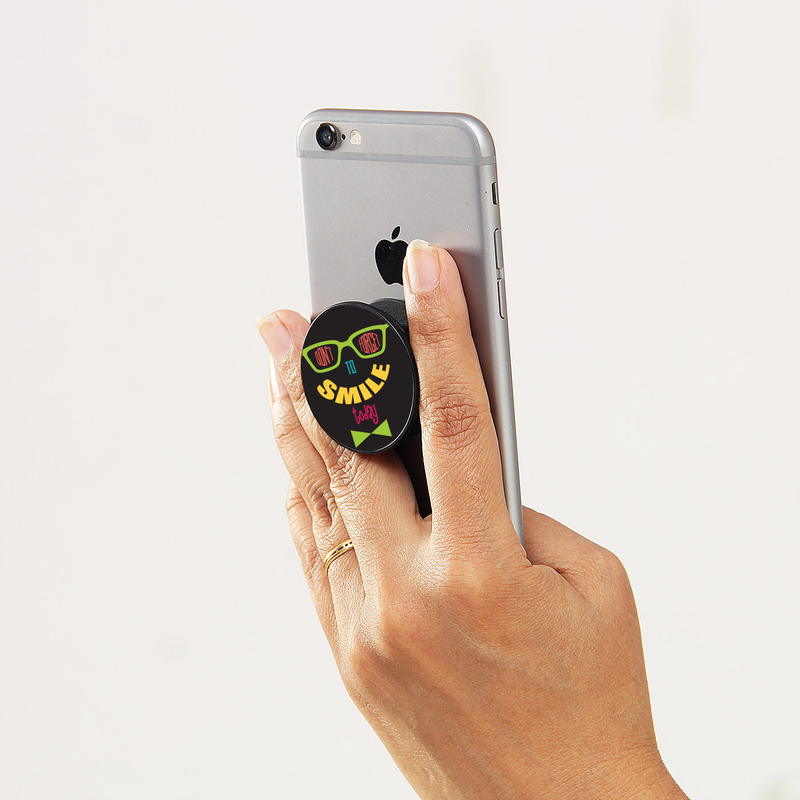 Get an always smile pop grip and you are done with your secret Santa gift shopping. Check out our blog flower meaning if you wish to present flowers online to a loved one this festive season. Know what meaning each flower type holds before gifting it to your loved one.